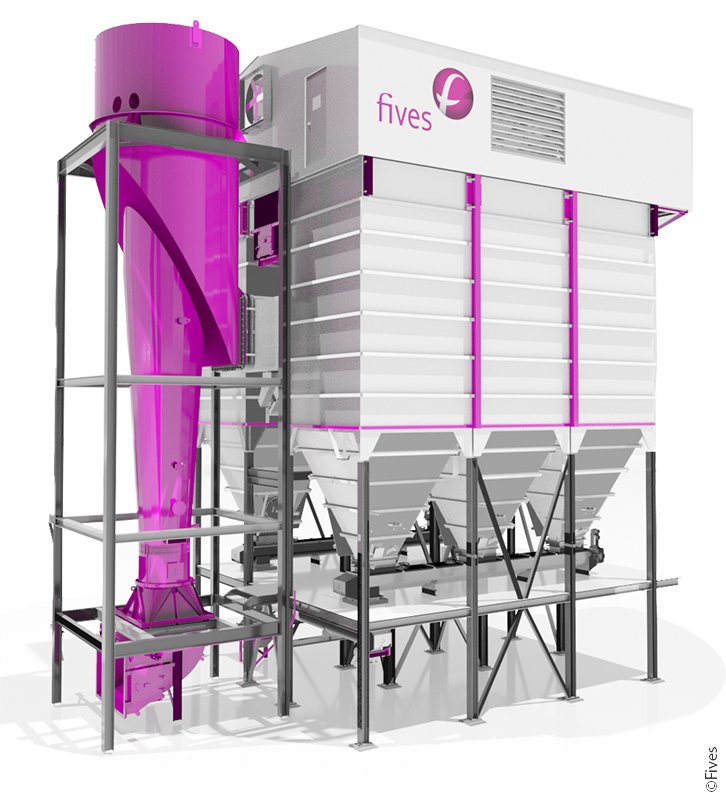 Fives’ Air Pollution Control and Flue Gas Treatment expertise and experience, allow us to adapt flexible multi-pollutant technologies to most of the applications. 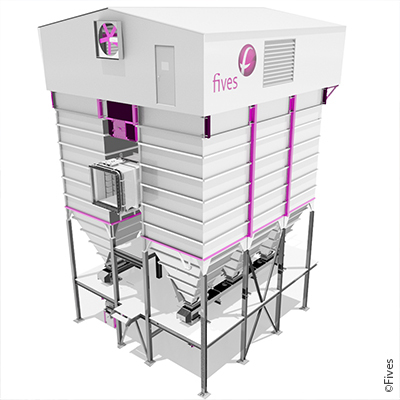 Fives engineers had been challenged on hundreds of projects, by the biggest industrial players from all the sectors of activities. 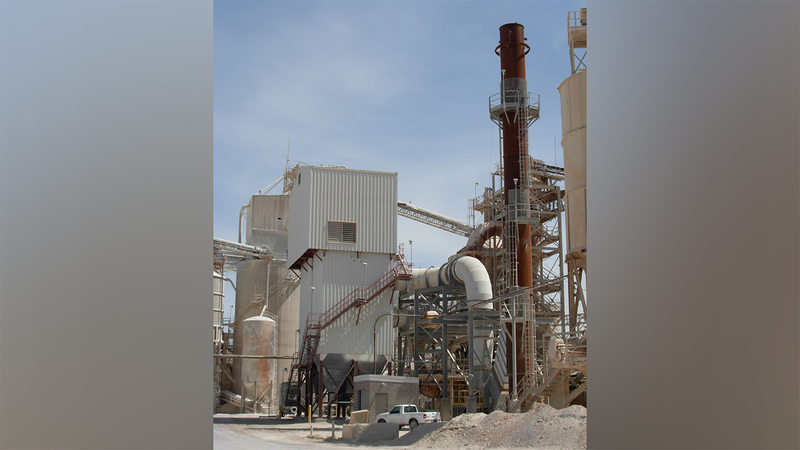 Throughout the years, Fives has supplied and installed successfully proprietary Baghouse Filters and Dry Scrubbing systems, to meet more and more stringent emission limits and gas cleaning requirements. 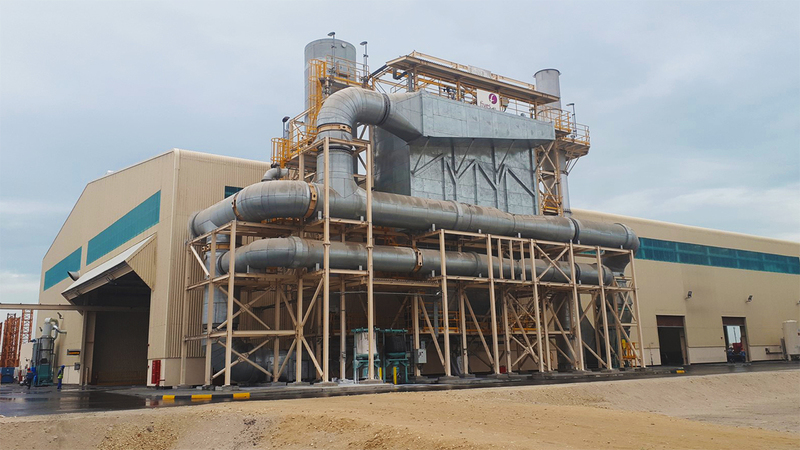 The new Dry Scrubbers AD-NOx™ and EAD-NOx™ for NOx control have been developed to avoid the use of an additional SCR or SNCR in the industrial processes. 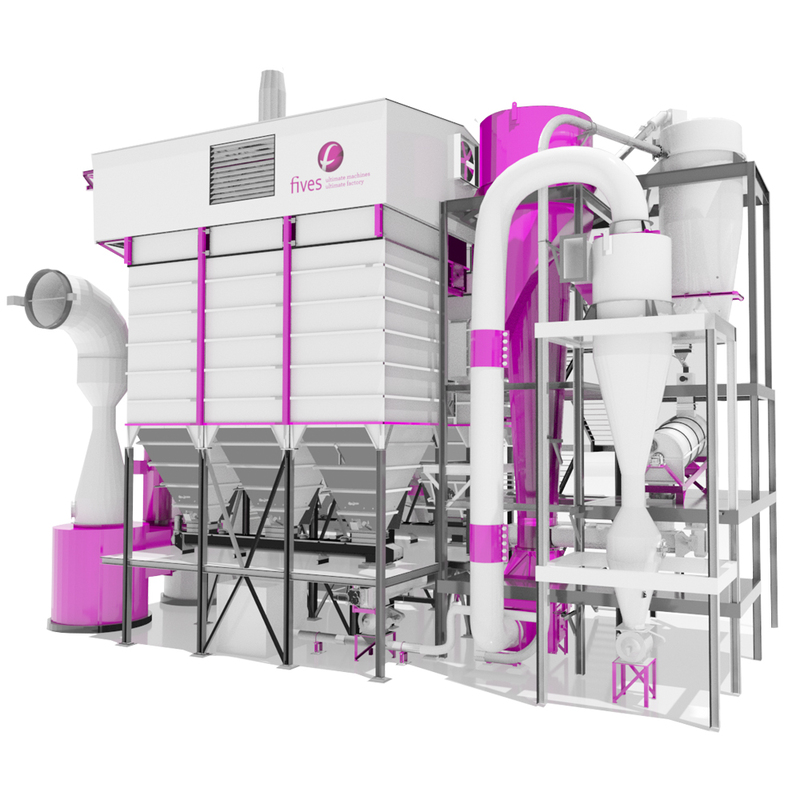 DeNOx is achieved directly within the baghouse.